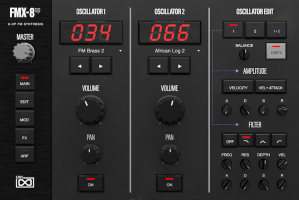 KVR: UVI releases FM Suite - "5-instrument exposé of vintage FM synthesis"
UVI releases FM Suite - "5-instrument exposé of vintage FM synthesis"
UVI has announced the release of their tribute to vintage FM synthesis, FM Suite. 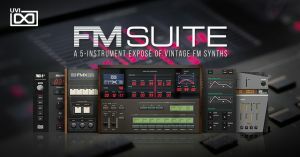 Covering the gamut from luxurious and rare to modest, entry-level synths, FM Suite provides a wide range of newly-designed sounds covering vintage and modern aesthetics, all with the authentic character of real hardware recordings, through 1,000+ presets. 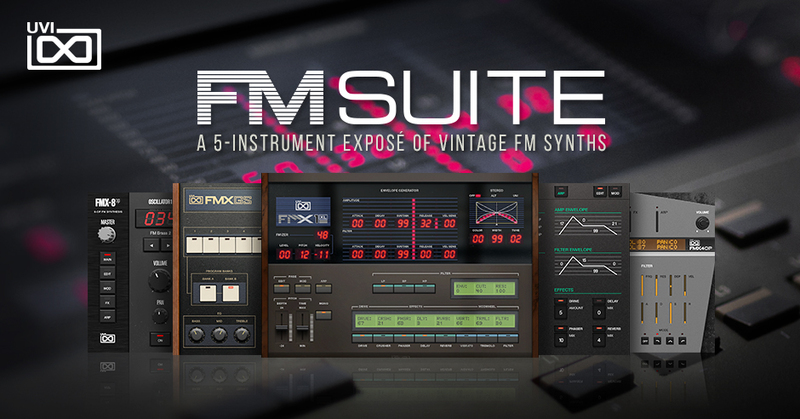 FM Suite is available through February 4th, 2019 at a special introductory price of $99/99€, and upgrade price of $69/69€ for the owners of FMX-1, Vintage Legends, Vintage Vault and/or Vintage Vault 2 (regularly $149/149€). 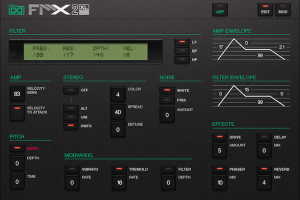 Built on a library of over 100,000 samples, FM Suite delivers a massive collection of sounds. 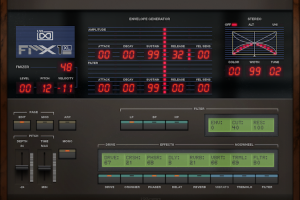 Each of the 5 included instruments gives you a deep and diverse selection of patches created by the sound designers at UVI on one or a selection of themed vintage FM synthesizers. FM Suite is available immediately at uvi.net at an introductory price of $99 / 99€ through February 4th, 2019 (regularly $149 / 149€). Owners of Vintage Legends, Vintage Vault and/or Vintage Vault 2 may upgrade at the special price of $69 / 69€ through February 4th, 2019.